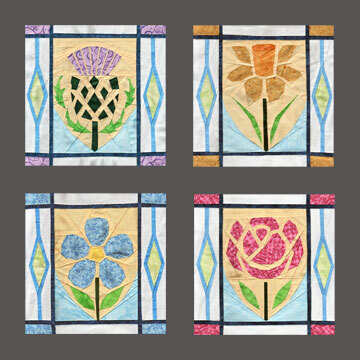 I started working on this set of quilt blocks depicting The Flowers Of The United Kingdom early in February. I wanted to design these blocks to have an old-world stained glass window pane look. 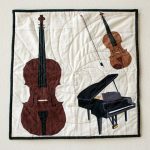 It is very unusual for me to take six months to finish a set of four quilt blocks, but I wanted them to look exactly as I envisioned them. So I let this wall-hanging take its own course and time. 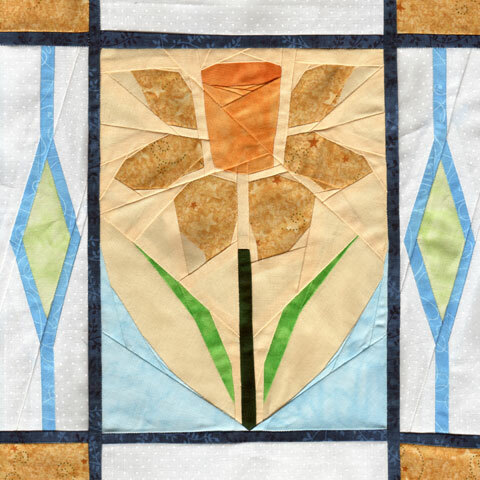 Welsh Daffodil was the hardest one for me to design but the easiest to stitch. I wanted a symmetrical design for these blocks and this little flower put up a good fight. This design went through a few iterations before I fell in love with this one. 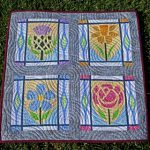 Having visited Scotland twice very extensively and having fallen in love with it, I really wanted to make a thistle quilt block. This wild flower instigated the idea of a wall hanging in my mind. Unlike the daffodil, I knew exactly how I wanted to draw this one. 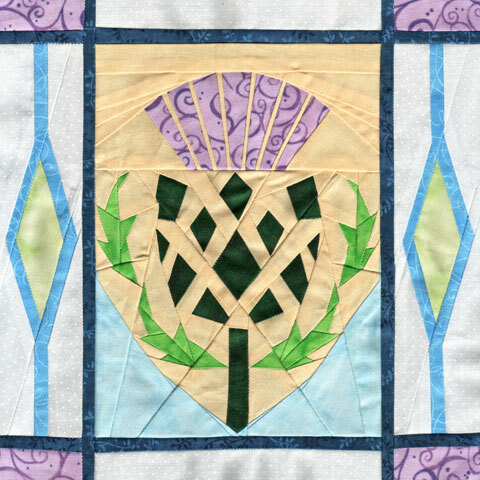 Because of the nature of the thistle flower having a lot of corners, this one is the most complex of the four designs. Flax for Ireland was the next one I worked on. I didn’t want a to make a shamrock for Ireland. After asking a couple of friends and looking up reference material, I came up with Flax. This flower was the easiest to draw. 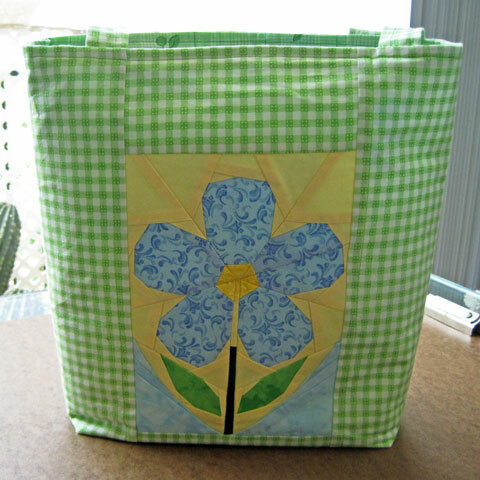 You probably already saw this one where I used this block for the first tote bag I ever made. 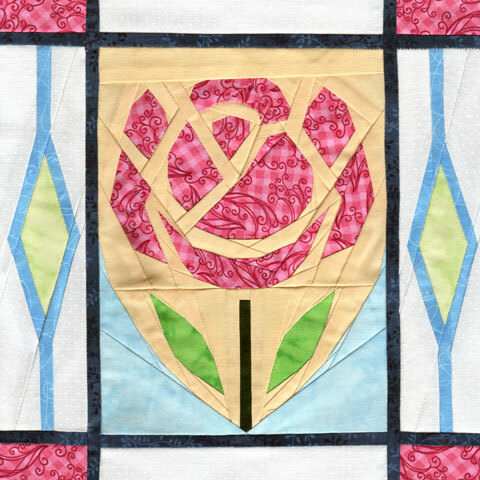 I removed the yellow parts in between the petals from the original design since that was causing the block to have too many points to line up when stitching the two sections together. I wasn’t ready to give up on the original design yet, so I used this extra block for the tote bag and went back to my drawing board. I ended up redesigning the block using Y-seam even though I didn’t know how to stitch Y-seam before I worked on this block. 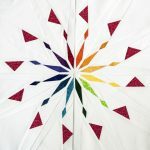 I looked up how to stitch Y-seam and trusted my ability to draw a pattern without ever having sewn using that technique before. Y-seam is really not as hard as I thought it would be and it worked out exactly as I envisioned. I couldn’t be happier with the result. Last but not least came the English Rose because I had absolutely no idea how I wanted to draw it. The daffodil was a little easier to draw because of its limited number of petals, whereas I had to work with the shape of the rose. I like what I have here, it was easy to sew and I love the little gingham fabric I used for this one. It was a lucky find! So there are my four Flowers of The United Kingdom, finally finished. Now I need to hit the quilt store to find fabric for sashing. I want the grey stony look of a castle or an abbey, and I currently don’t have anything that would work. I added the extra piecing on each side of the blocks, but they can easily be substituted with a single piece of fabric for simplicity. 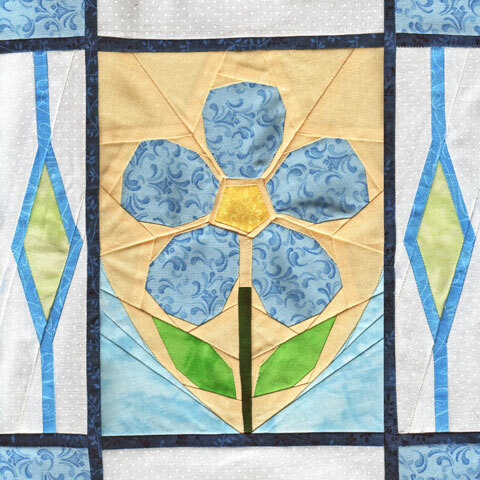 Each center flower blocks are 6.5″ x 8.5″ with seam allowance and the overall block measures 10″ x 10″. All of these patterns are available individually in my Shop. I have included both of the Flax patterns, so you can pick which one you would like to make. Wonderful Amy at 13 Spools is doing a paper piece meet ‘n greet. My day was last Sunday and I talked about my designs. I was going to make a post about it yesterday, but bathing a few rambunctious kitties took a lot out of me. There’s a giveaway too which ends very soon, so make sure to visit her page to take part in that. 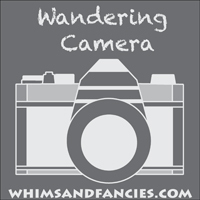 Giveaway or not, her blog is well worth a visit! Thank you so much, Becky!! I had a great time drawing them! I love the stained glass effect. These are so beautiful and unique. Fantastic job, Soma! Thank you so much, Amanda!! I am happy to be able to share them here finally. Thank you!! I had fun drawing them! These stitched up beautifully, Soma! I just love the fabrics you used. 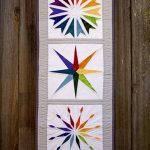 I just downloaded the thistle from Craftsy….I’m in the middle of a move, but as soon as I get to my sewing machine again, I can’t wait to start on this pattern. Beautiful stuff! You are back, I missed you!!! Thank you so much, dear! Wishing you a smooth and happy move! Thank you, Janine! I was so focused on old window designs, I didn’t think about the manuscripts until you said it. I love looking through old illustrations. They are so inspiring! I hope to visit beautiful Wales one day! These are beautiful Soma! Love the stained glass look. Once again, the time you took with these blocks definitely paid off…you are so talented. Thank you, Kathy! You are very kind! I really enjoyed making these flowers. What beautiful flowers! Your fabrics are just delightful with wonderful colors of nature. It took my breathe away. Thank you so much for sharing. Thank you so much, Susie! Now I am really glad I took the time to make these.